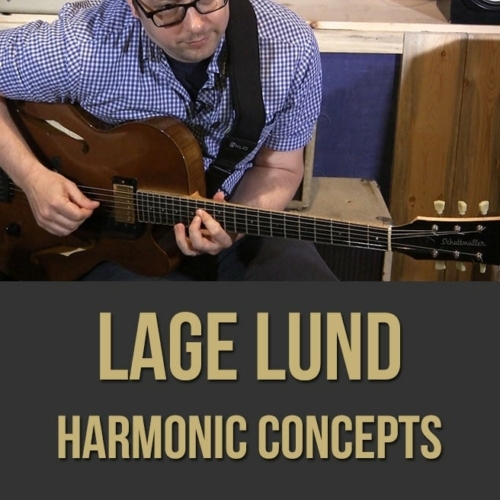 Lage Lund - Jazz Guitar Lesson - "How I Learn Tunes"
PURCHASE VIDEOS 1,2,3,4,5 & 6 IN THIS SERIES AT A DISCOUNT HERE! 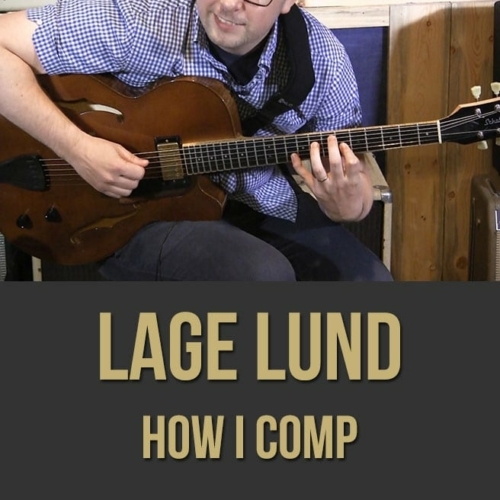 Description: In this "Learning Tunes for Jazz Guitar" lesson, renowned guitarist Lage Lund shows you how he approaches learning standards and other original music. Lage discusses and demonstrates concepts to help you truly internalize music so that you'll always be ready when a tune is called. 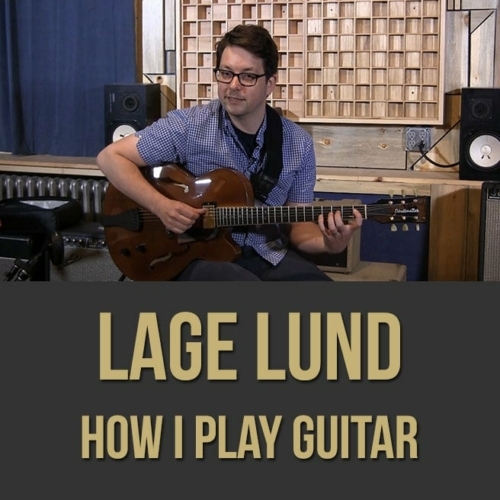 If you want to learn some inside tips from Lage himself, this guitar masterclass is for you. 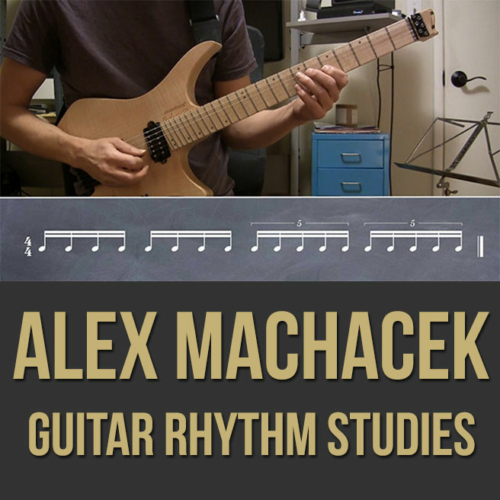 NOTE: There is a PDF bundled with the download version of this video (not the $8.99 streaming version) which includes the embedded notation seen in the video. 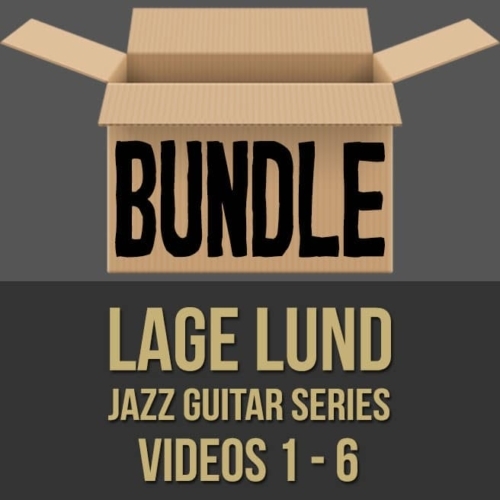 You can purchase all 6 of the videos & PDFs in this series at a discount here! 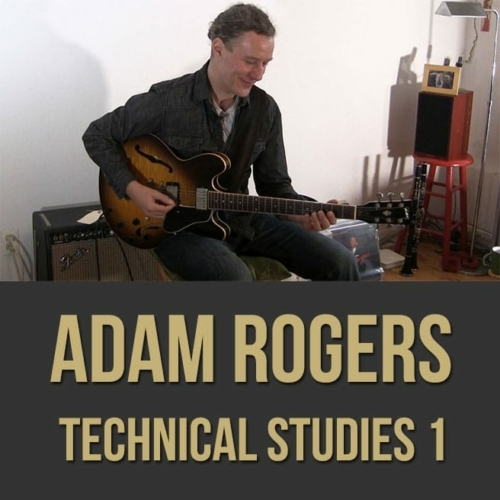 Topics Covered: Jazz Guitar, Learning Tunes, The Melody, Harmonic Function, Listening, Analysis, Learning in a Deeper Sense, The Character of a Tune, Connecting Melody to Harmony, Different Versions of a Tune, Harmonic Variety, Etc. 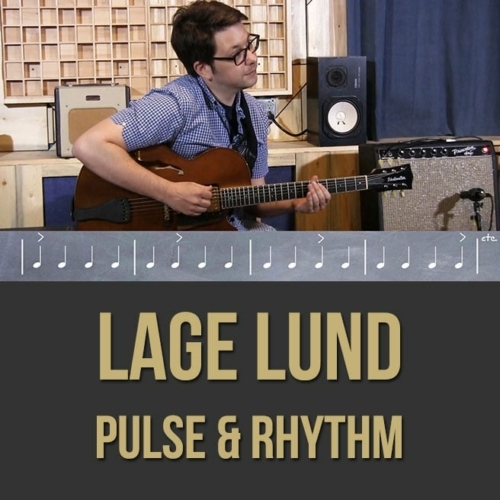 Born and raised in Norway, Lund relocated to Boston after high school on a scholarship to Berklee College of Music. 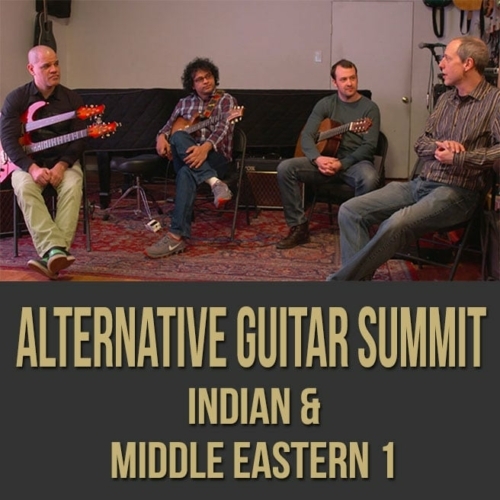 In 2002 he moved to New York and soon became the first electric guitarist ever to enroll at the Juilliard School of Music. In the years since his Monk Competition victory, he has become a sought-after sideman with the David Sanchez Quartet, the Maria Schneider Orchestra, the Mingus Orchestra and many more. 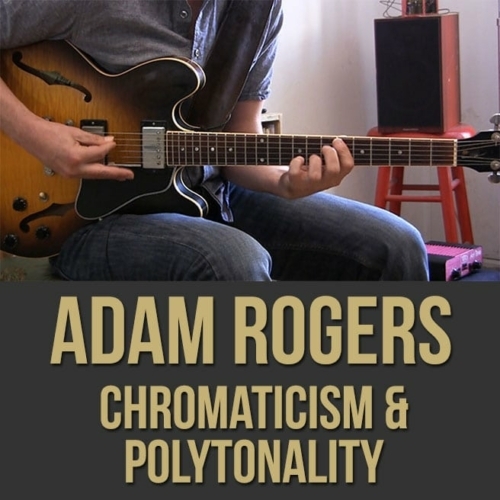 He has been fortunate enough to work with elder statesmen and peers alike: Ron Carter, Mulgrew Miller, Danilo Perez,Wynton Marsalis, FLY, Marcus Strickland, Will Vinson, Aaron Parks, Kendrick Scott, and Carmen Lundy among others. With four releases on the Criss Cross label including Unlikely Stories – a vibrant set of original tunes with a superb supporting cast. 2015 brings Idlewild – the third record featuring bassist Ben Street and drummer Bill Stewart but the first in a trio setting. 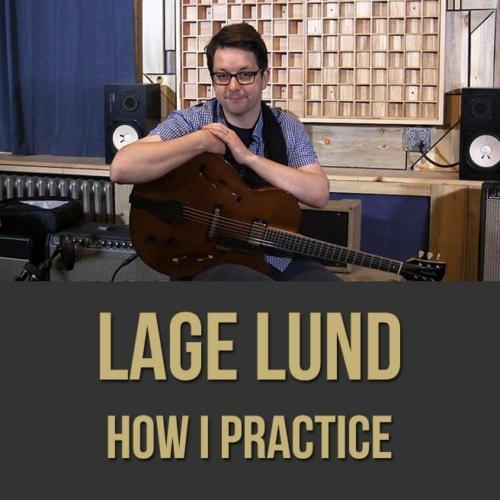 The results are stellar as Lund continues to refine his artistry, bringing tonal clarity and an unerring sense of proportion to music. Also on released in 2015 is the OWL Trio – Arts and Letters EP, a follow up to their critically acclaimed eponymous debut (selected as one of iTunes US “best of 2013”) as well as Maria Schneider Orchestras highly celebrated Thompson Fields – the title track being a feature for Lund. 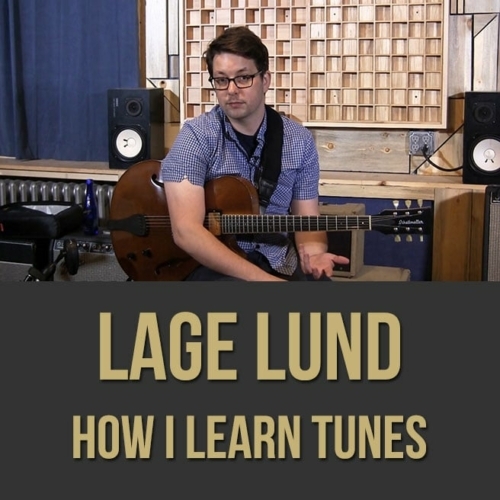 Through stateside appearances and live engagements throughout Europe, Japan and around the world, Lund has ascended to the highest ranks as a performer and a creative force. 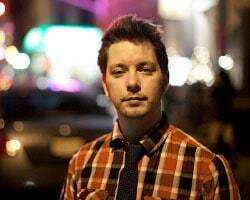 He is among those setting the agenda for jazz improvisation in the 21st century.